The New Orleans Pelicans have been one of the most active teams over the last few days. 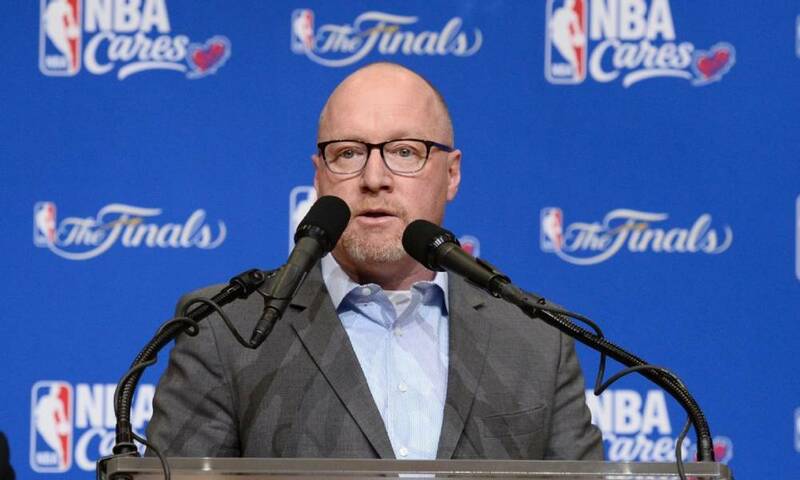 It hasn’t taken them long to fill a major need to hire David Griffin as their next executive VP of basketball operations, according to Adrian Wojnarowski of ESPN. Griffin had previously been the general manager of the Cleveland Cavaliers for three years. This included helping form a team that won their first NBA title while breaking a 52-year-old championship drought for Cleveland professional sports teams. Prior to that, he had been working in the Suns’ front office for 17 years. The addition of Griffin brings the Pelicans much-needed stability in their front office along with it being an established voice. One of the first tasks that he will have to face is dealing with the situation surrounding All-Star big man Anthony Davis, who has already voiced that he wishes to being moved elsewhere. 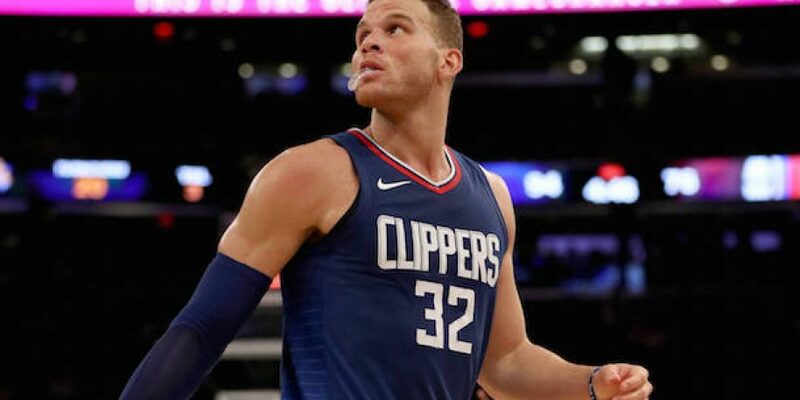 This may be the first major move that Griffin has made in order to shape the team for the long. Nonetheless, this is a definite step in the right direction for the franchise. Griffin is expected to have full control over basketball operations with the team that should allow him to truly shape the roster. The Pelicans had previously placed Danny Ferry as the interim GM after the dismissal of Dell Demps in April. This is a chance for Griffin to a group of talent to his preference.